Apple announced the highly anticipated update to iPhone OS, dubbed as iPhone OS 4 today at an event held at their headquarters in Cupertino. Version 4 brings more than 100 new features and over 1500 new APIs for both users and developers respectively. Multitasking, which was one of the most requested feature has also been added. Here is a hands-on video which shows off iPhone OS 4 in action, multitasking in particular. 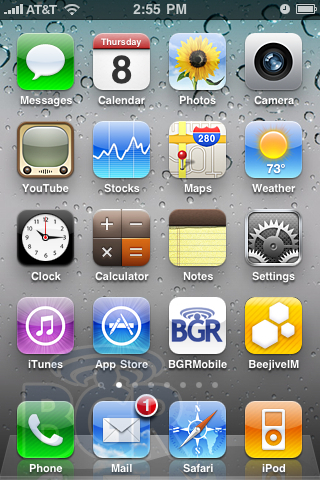 iPhone OS 4 Beta is now available for download as well. The final version of iPhone OS 4 will debut with the next-gen iPhone at this year’s WWDC conference, which will be held some time in June/July this year. P.S. We haven’t got our hands on iPhone OS 4 yet, but we’ll get hold of it soon. We will be posting our own hands-on videos and screenshots as soon as we get it. Downloaded 3Gs version, now waiting for 3G version to finish, and my dev account to be activated. Can't wait!!!!! omg…who care about multitasking!!! all we care about is to get our iphone work with Tmobile! 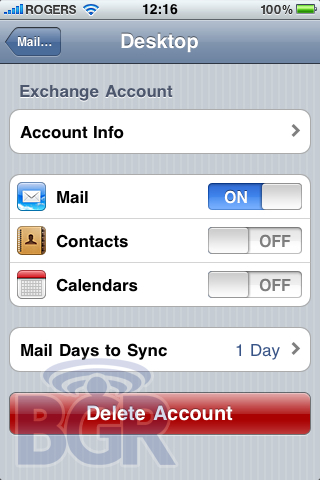 if it work with tmobile it is already a multitasking iphone…..lets unlock our bb 05.12.01…..